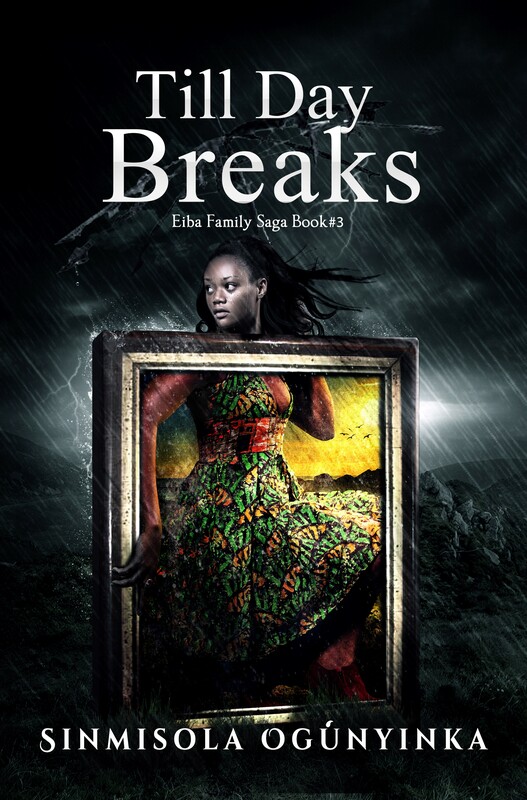 Sinmisola Ogúnyinka’s, Till Day Breaks, is the third in the Eiba Family Saga Series. One literary piece that is easily enjoyable with an exciting narrative, it’s apparent clarity of meaning and its presentation of events in superbly realized scenes. In fact, Till Day Breaks, tells a good story very well. Its plot and structure, though not as simple as, would generally supposed, has clarity of outline, and in its presentation of love, marriage and family, through and between the strata of society. Here we see Sinmisola the novelist tell a story and present experience in such a way that it reveals meanings and truths. This puts Sinmisola’s piece in the mainstream of the Nigerian Society. Till Day Breaks is no doubt a realistic novel operating on several levels. This is probably one of the reasons for its easy understanding and it appeals to all tastes and age-groups. The young can read it on its simple literal level of a very gripping adventure story on the intricacies of life, while the critics can busy themselves with its rich plot. The setting of Sinmisola’s novel takes place in Nigeria, precisely in the metropolitan city of Lagos. The story develops from the headquarters of Decoy Holdings, and its suspense-filled plot is spread across thirty-nine chapters. Till Day Breaks is the story of a young school leaver, Joy, who prior to when she will be posted for her NYSC program, desperately needed a job, while profiting from an overheard discussion between Mrs. Samson and her husband, and upon that she storms Decoy Holdings, causes four persons to lose their jobs, but eventually got the job, and with each passing “work day” she gets closer to Kade Eiba, the MD of the company. This creates, more troubles for Joy, while she is careful not to ask for what she wants and deserves, Kade throws caution to the winds and pulls her into his life, undermining his betrothed, Joyce. Sinmisola tells a tale of twisted fate, love and destinies. The story is told with interesting characters: Joy is poor, hardworking, and God-fearing, a child who was rejected by her immediate parents, while Kade Eiba, is smart, hardworking and groomed in the standards of the rich. Also, Sinmisola’s diction is simply written in an easily understandable manner, thus the average reader has the opportunity to enjoy this wonderful piece. It tells of love as it interplays with societal norms and expectations.